I haven’t lived in a huge number of places in the US, but I have lived in enough of them to observe that the differences aren’t as big as one would think. In a way, that’s not surprising. Geographic mobility, particularly in upper-middle-class occupational categories, means that every place contains people who’re from all over. Furthermore, we’re all united by one language. We read the same books, watch the same TV shows, listen to the same music. In fact, there’s that great Miley Cyrus song that’s about this: Party In The USA contains the lesson, well worth remembering, that in both Nashville and in LA, people are dancing in clubs listening to Jay Z and Britney (at least they were like ten years ago or whenever the song came out). 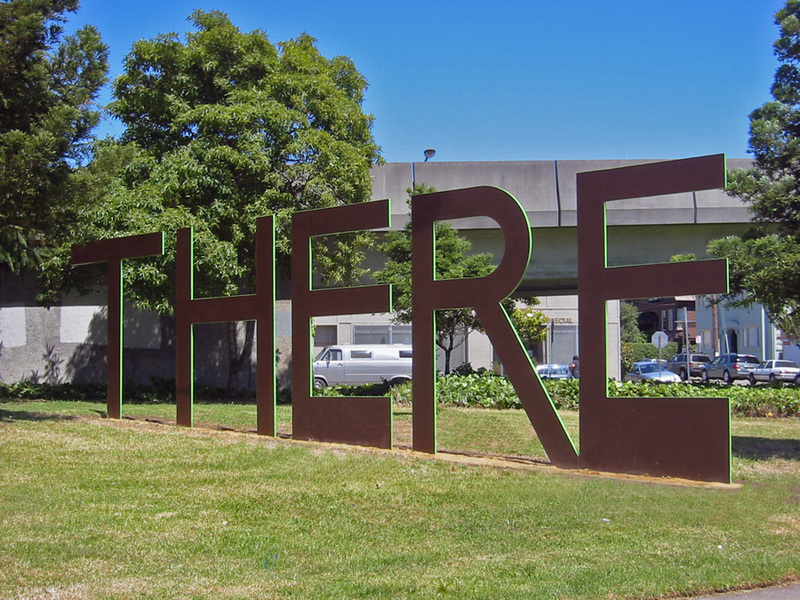 So no, I don’t think that this place (the San Francisco Bay Area)–the place where I was born and to which I’ve moved three times in my adult life–is particularly special. The weather is good. It has a very robust economy. And there are regional differences, obviously. In DC, people talked all the time about politics, whereas here they talk about technology. There are more Indian people here than elsewhere. That’s cool, I guess. But the reason I live here is just because I know a lot of people here. And the ultimate reason I know lots of people is because I went to college here and, because the economy is so good, about half of my graduating class either stayed in the area or moved back. Even though I don’t spend most of my time hanging out with people I went to college with, I’m still very aware that most of my friends in the area were met via college connections. That, to me, is what matters the most. I hated living in places where I didn’t know very many people. And once you’re older, it’s hard to meet people. And I don’t think it’s just that most people already have their friends, and they don’t have time for new people. I think it’s more than that. It’s that if you don’t already have friends, then no one wants to know you. There’s something in the human heart that despises lonely people. And there’s little which feels more odious than a person who’s trying to worm their way into your friendship circle. It’s the same as what I was writing about a few days ago. Just like people only want to help people who don’t need help, people only want to befriend people who don’t need their friendship. It’s dark out there for newly-transplanted people. You’ll talk to someone who moved to their city four or five years, and they’ll say, “Oh yeah, it took awhile, but I finally made some friends.” But then you’ll dig deeper into their lives, and you’ll realize how thin their social lives are. They have three or four people that they hang out with. Maybe some activity-oriented thing once in awhile. But they go to gatherings. They have no way to meet new people. They’ve no one they can call up and spend time with on a moment’s notice. And that’s because it’s hard to find those things. It’s hard to find a scene that’s congruent with your interests. It’s hard to find someone whose schedule meshes with yours. And there’s also so much shifting around. People you were once close to will drift further away, and you need to have other people waiting in the wings to replace. Many of the people who I meet here (including my roommate, who was born and raised here) feel more invested in the notion of the place, though. They think there’s something uniquely special about the culture. I don’t think that. I kind of feel like if I’d gone to Yale, then I’d be living in New York. If I’d gone to Austin, I’d be living in Austin. If I’d gone to Georgetown, then I’d still be in DC. And that’s all that happened, really.